The British Heart Foundation‘s latest advertising campaign aims to increase understanding of the significance of heart disease. 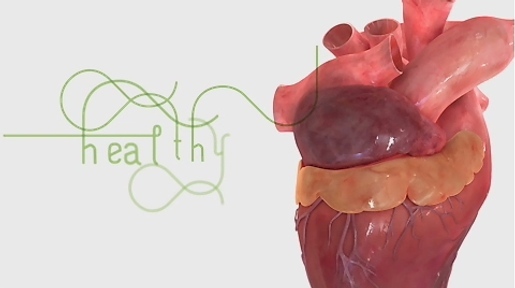 A TV advert, featuring a virtual heart simulator, is animated along with motion graphics directed by Jonathan Barnbrook from Barnbrook Design. The campaign, also online at www.bhf.org.uk/connections, asks everyone who has heart disease to get in touch by calling the Heart Helpline on 0300 333 1 333. “Here Is Your Heart” was developed at Grey London. Filming was directed by Jonathan Barnbrook, with production by The Producers and post production done at Glassworks.